Government agencies around the world are enacting new restrictions on the disposal of food waste. Food waste and other organic waste disposed of in landfills produces methane, a greenhouse gas, as it decomposes. The amount of food waste has been increasing dramatically over the last several decades and some estimates indicate that as much as 40% of food in the US is thrown away. Composting or using food and other organic waste as feed stock for an anaerobic digester are two of the common alternatives to landfill. 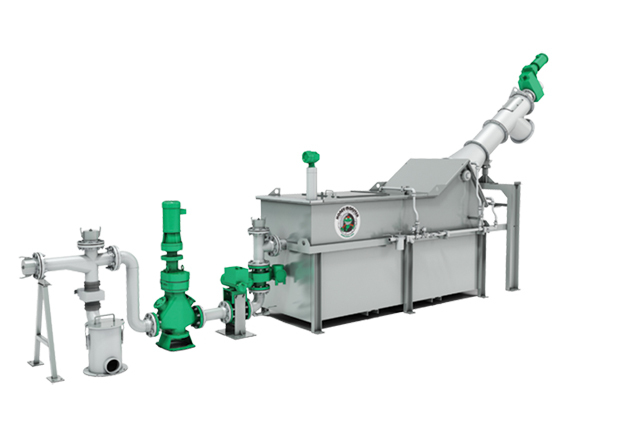 Both methods require food waste grinders to pre-condition the organic waste materials to make the processes more efficient. 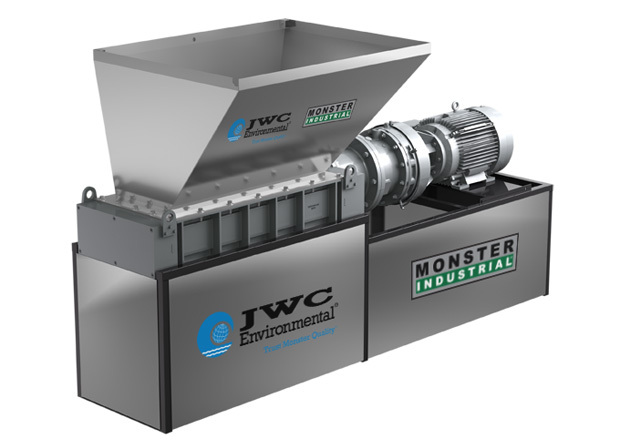 Monster Industrial SHRED products are the perfect food waste grinder machine. 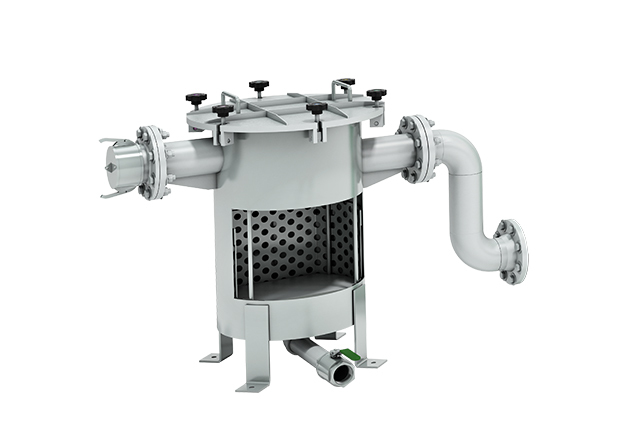 Saving on transport costs, reducing the food waste volume, increasing surface area of the food waste to enhance digestion or protecting pumping equipment from trash and debris are all possible with a commercial food waste grinder. Unfortunately source sorting of pre and post-consumer foods waste is not perfect. JWC’s food waste grinders are tough enough to handle the unexpected materials like wood, flatware, and other trash. Wastewater treatment plants in many cities have undertaken projects to collect food waste, FOG and other organics for beneficial reuse. Most commonly plants are receiving the organics for utilization within digestor for biogas production. Resulting biogas and reclaimed heat is used to run wastewater treatment operation and potentially sell back to gas and power grids. For organic materials arriving by tanker truck they are often run through a commercial food waste grinder like a 30K or 40K Muffin Monster. 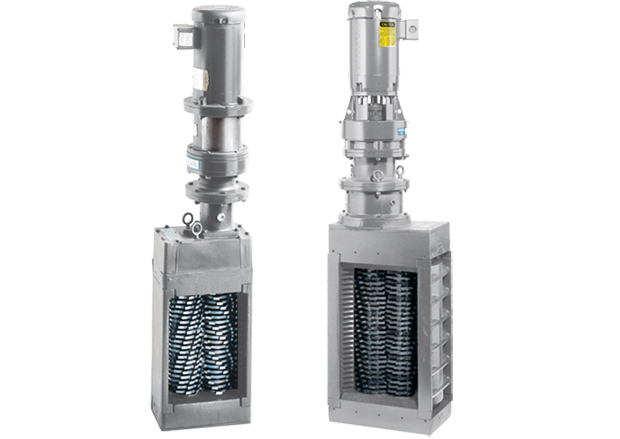 These will shred unexpected materials in the food waste protecting process pumps. 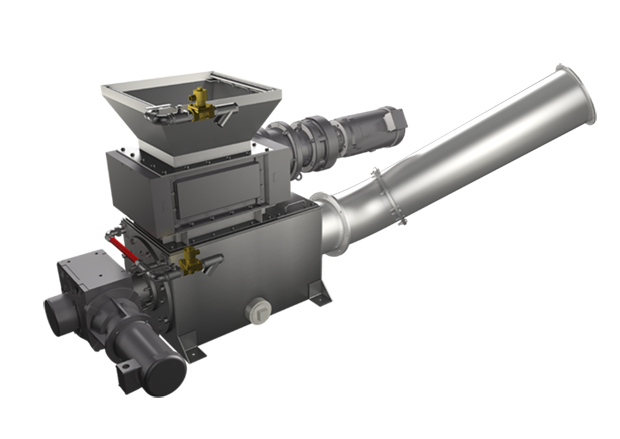 JWC can also partner with OEM manufacturers to provide a customized commercial food waste grinder for food waste disposal equipment. The 1-SHRED and 1-HYDRO products are an excellent alternative to macerators which cannot effectively handle the tougher solids. Also a JWC’s food waste grinder does not require a constant flow of water to flush the cutting area like a macerator of food disposer system.